The last city we visited during our OWHC adventure was Prague. The Czech capital seems to be much more smaller than Vienna and Warsaw. Within the city center you can go almost everywhere on foot and the average distance between different districts is reachable during one walk. We knew Prague quiet well from the previous visits but the city has still many sites to offer. This time we have discovered what is hidden in Prague’s parks, we visited the Vietnamese temple and again found many places for young locals. 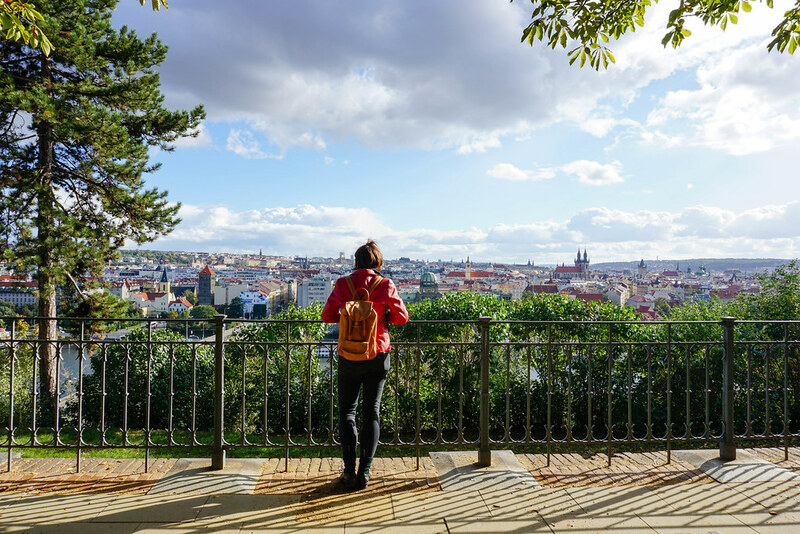 The big park on the Letná hill with a wonderful view of Prague. Many cultural events take place under the 23 meters high metronome that was erected in 1991 on the plinth of the former Soviet statue of Joseph Stalin. 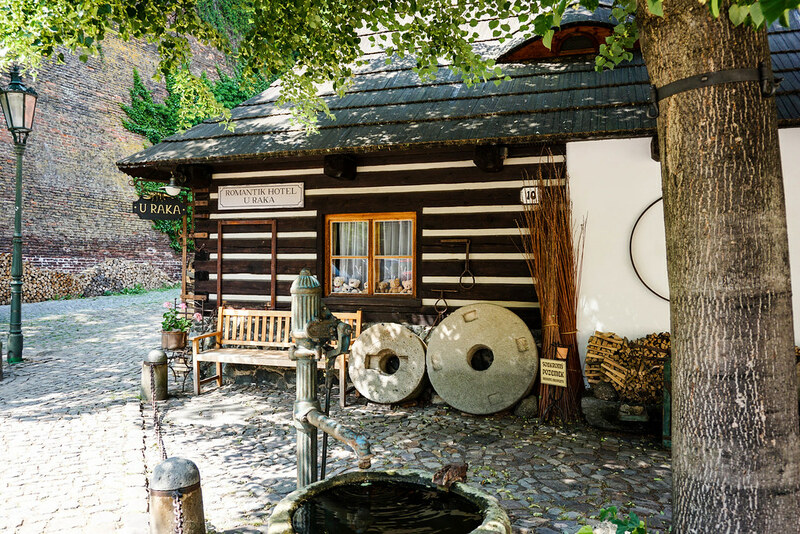 During hot summer days locals come also to the Letná Chateau where on the benches under trees they can have a drink (typical in here is vinný střik which is a wine with a sparkling water on ice) and enjoy long conversations. 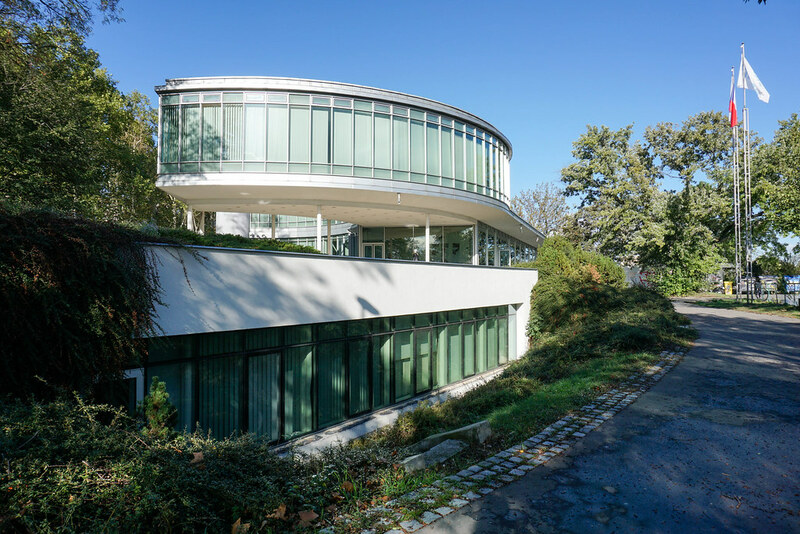 In the park you can also see Restaurant Praha Expo’58, the made of steel and glass building that was part of the Czechoslovak pavilion at the 1958 World Expo in Brussels. 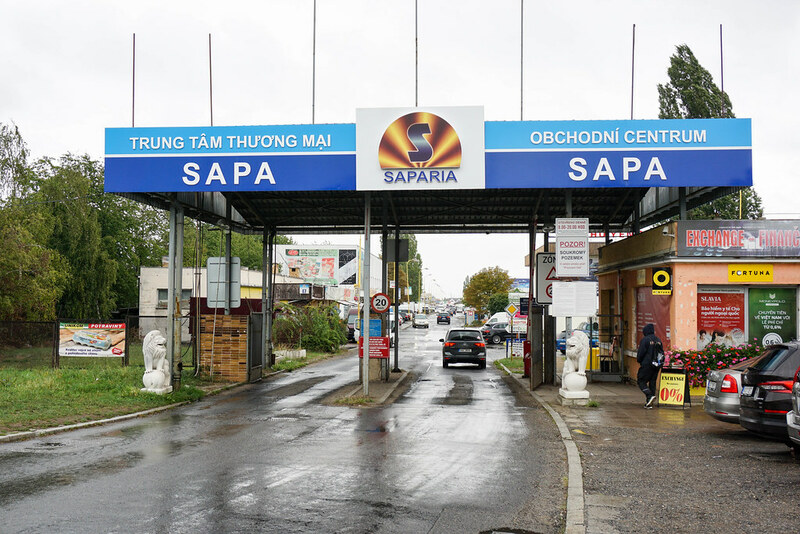 SAPA is the biggest Vietnamese market located in the southern Prague’s outskirts. The rainy weather forced us to leave the city centre and to visit instead a place depicted in one of the newest Czech feature film that we have seen – “Miss Hanoi”. 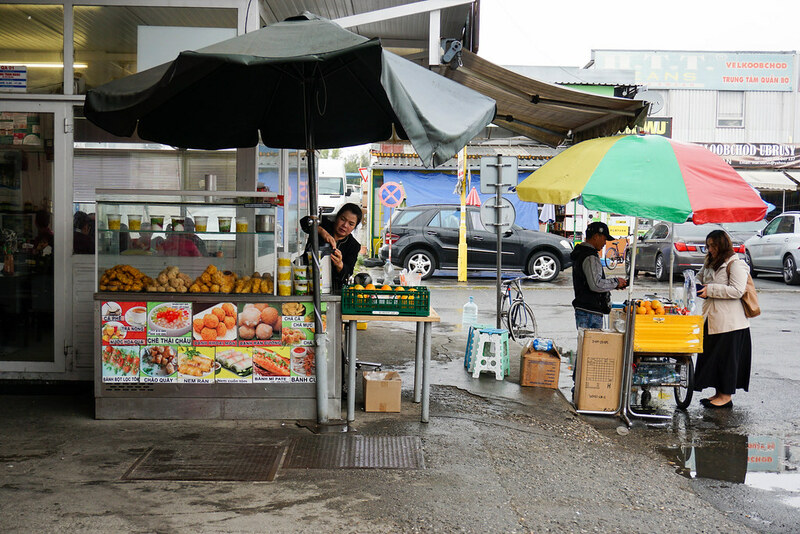 Once you enter the market run by one of the biggest minority in Czech Republic it makes the impression you have just move to the different country and culture. We have visited a Vietnamese temple, ate some very tasty food and have a walk between the shops full of exotic fruits and vegetables. If you don’t want to leave the city center, we recommend to go to Jiřího z Poděbrad Square. 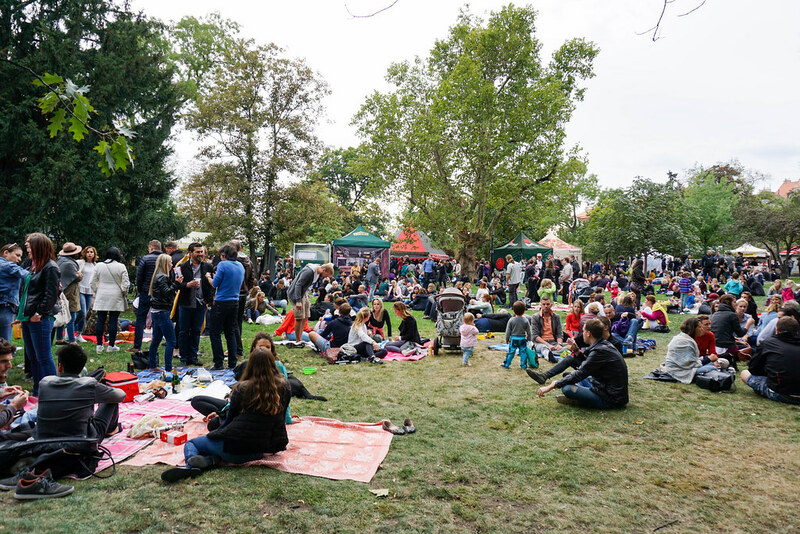 There is one of Prague’s best Vietnamese bistro that serves food to go Pho Vietnam, you can take the food away and during sunny weather have a picnic on the green square near the Church of the Most Sacred Heart. Nearby you can find also very nice cafeteria Cafefin which serves original Vietnamese coffee. 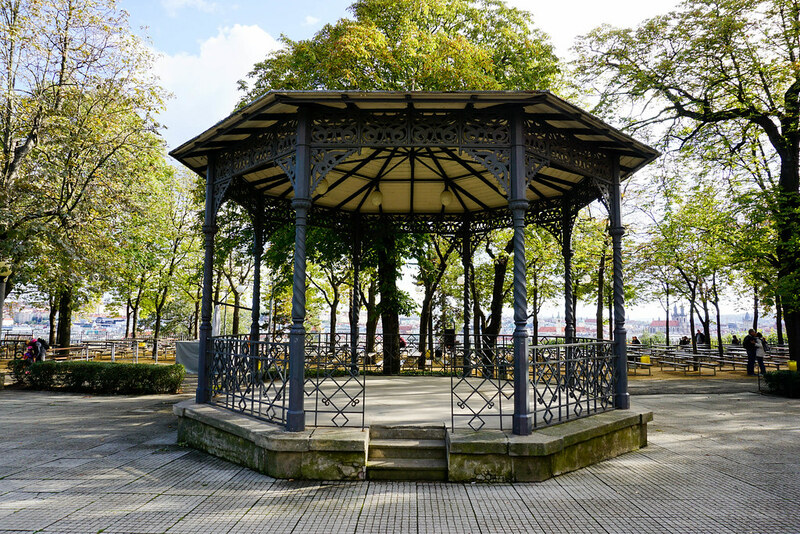 The park in Vinohrady (Prague 2) known also as Grébovka, situated in close neighbourhood with Žižkov district and Krymská street that become recently a trendy place among youngsters. Usually peaceful park hides many secrets such as built of stones romantic grotto with a fountain, old wooden pavilions and vineyards growing on the hills in the very heart of the city. 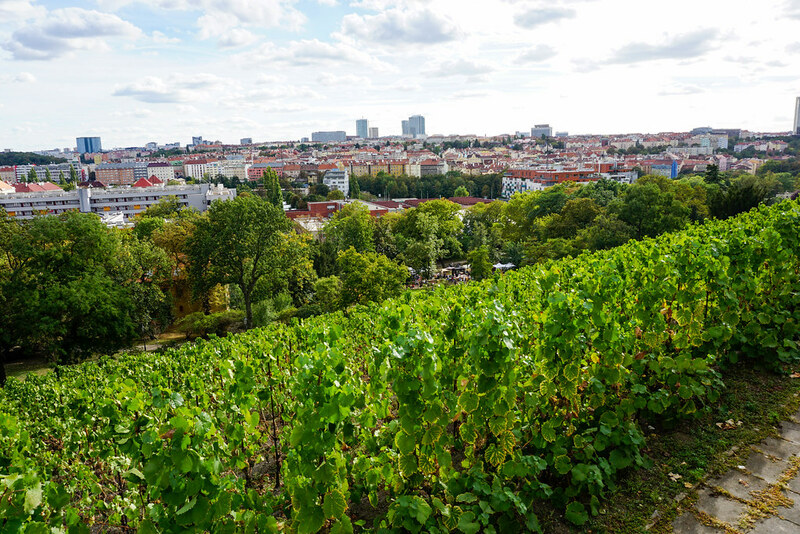 We came to Grébovka during the annual wine celebration of Prague 2 district, which gathers many locals and tourists. We have tasted a fresh sparkling wine called “burčak” which is a typical Czech drink in this time of the year. 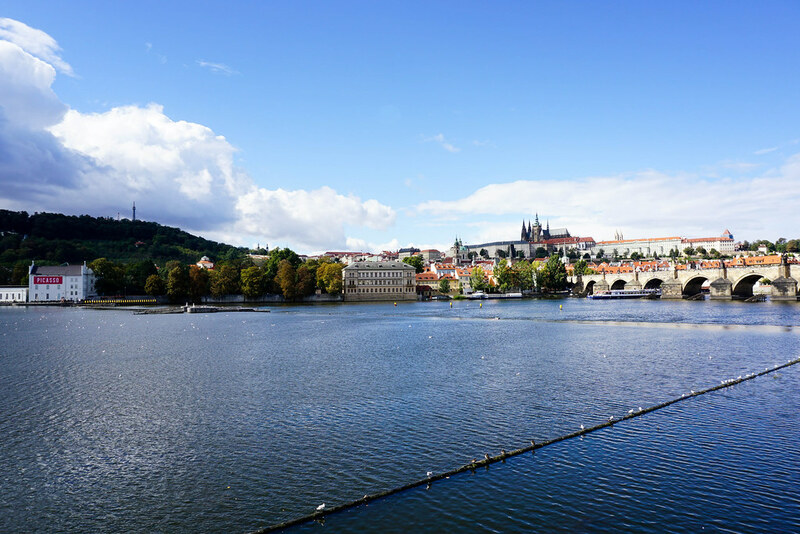 There are thousands of tourist passing every day the same road from Charles Bridge throughout the Malá Strana district to the Prague Castle. But there is other way how to get to the Hradčany area. At the other site, under the castle hill there is a picturesque quarter called Nový Svět (loosely translated as The New World) where are almost no visitors. It is a former city’s suburb that was built around 14th century. Full of winding streets, tiny colorful houses and small inner gardens, remains the ambience of the old Prague as if time has stopped there. Few years ago Žižkov what the district that among young inhabitants was a local oasis of peaceful and not touristic oriented pubs, but nowadays it transfers into expats’ favorite place to hang out. 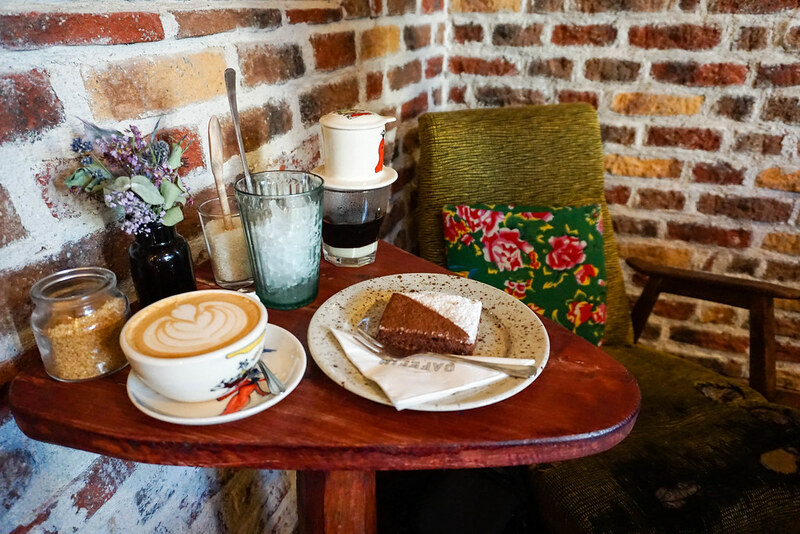 So if you won’t find any place for you in there, we suggest to go through the 303 meters long Žižkov tunnel under the Vitkov hill to Karlín that recently is changing to the new hipster district for young locals good for a living. 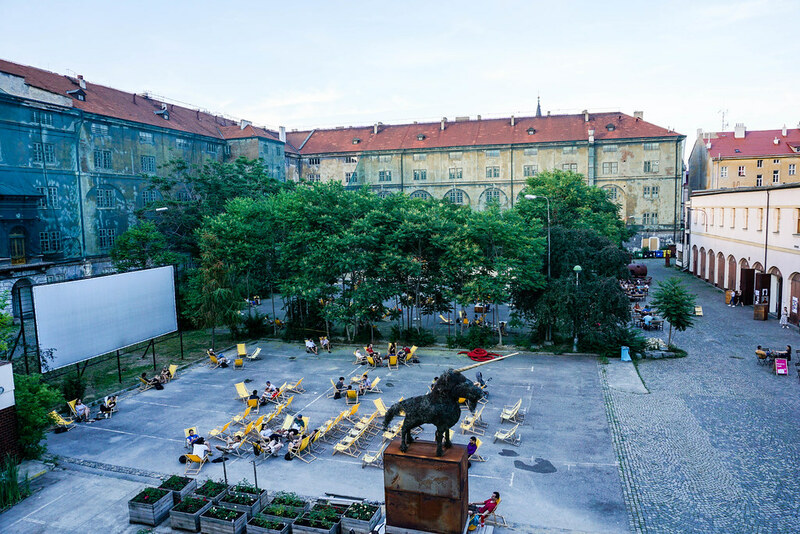 There are old and devastated military barracks, but if you will find a black gate to get into the backyard you will discover that it is an alternative area with bars, art installations and outdoor summer cinema. Here in Prague we finish our two-week trip around the Central European World Heritage Cities. Thank you for following our adventures! We hope to discover for you more new places in the future!